Iz-Zejtun, is the largest city in the south-eastern district of Malta, with a population of 11,521 in March 2013. The city had an estimated population of 11,410 in 2005. Zejtun holds the title of Citta Beland, which was bestowed by the grandmaster of the Order of the Knights of Malta, Ferdinand von Hompesch zu Bolheim, in 1797. Zejtuns elder cores, Bisqallin and Hal Bisbut, largely retain their narrow medieval streets and ancient boundaries. Since at least the 19th century, the name Zejtun has also referred to the larger city which developed around these two core villages. Together with a number of small hamlets in the vicinity, the bulk of this conurbation forms the city of Zejtun, administered by the mayor and the Zejtun Local Council. The city experienced extensive urbanisation over the seventies and eighties, with the completion of numerous infrastructural and urban projects designed to relieve housing congestion in the neighbouring Cottonera area. Zejtun is a major city on the islands, giving a significant contribution to the islands history, arts and commerce. One of the countrys principal industrial estates, Bulebel, can be found on the citys borders. 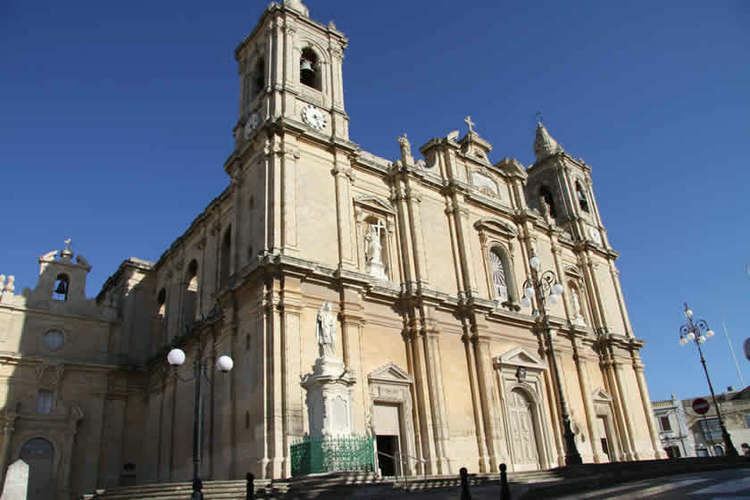 Zejtun contains a number of important heritage sites, such as St Catherines Parish Church, St Gregorys Church, numerous votive chapels, and the remains of a Roman villa. 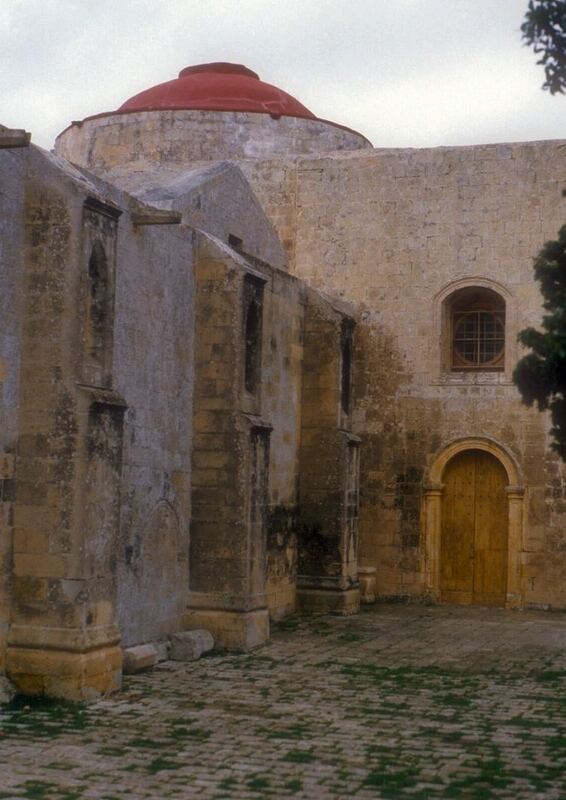 The parish of Zejtun is one of the oldest on the islands, and existed already in 1436. The original parish church was built in the twelfth century, and rebuilt in 1492. The incumbent mayor is Joseph Attard. The archpriest is Fr Nicholas Pace. Zejtun is strategically located between three important ancient harbours, that of Marsa to the north, and those of Marsaxlokk and Marsascala to the south. The area now identified as Zejtun was occupied since prehistoric antiquity. Late Neolithic remains were found near the megaliths of Hal Ginwi, as well as the megalithic remains at Tas-Silg, found on a hillock between Zejtun and Marsaxlokk. These sites remained in use during the Bronze Age, as well as during later historical periods. Pottery shards possibly carrying the inscribed name of the Phoenician god Ashtart were also found. Along the southern edge of Zejtun, the construction of a school led to the discovery of an ancient Roman villa. These remains still contain areas of the original Roman tiles and coloured stucco. The complex was an active settlement since the Bronze Age, although the presently visible remains can be mainly dated from the Punic period right up to Late Antiquity. More evidence of ancient habitation in the area comes from burial grounds, such as those around St Gregorys Church, Tal-Barrani, Tal-Hotba and Bulebel. The excavation site at the villa confirms the presence of a thriving olive oil industry on the southern end of the islands. Modern historical studies and topology confirm that the area between Zejtun and Marsaxlokk was covered in vegetation and pasture land. The Zejtun accent long ago acquired the label of a dialect, and is similar to many accents of the south east of Malta. In Maltese this is termed as Zejtuni and by the speakers as Zejtewnij. The dialect is spoken by local inhabitants and those in neighbouring settlements around the city, such as Marsaxlokk. Zejtun is considered the hub of Maltese folk singing, l-ghana and the city has given Malta many of its most respected folk singers. 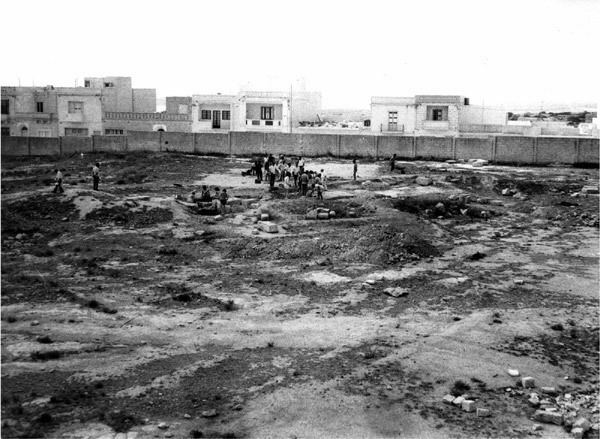 These include Pawlu Seychell l-Ghannej (1907–1992), Pawlu Degabriele il-Bies (1908–1980), Mikiel Abela il-Bambinu (1920–1991) and Frans Baldacchino il-Budaj (1943–2006). Famous contemporary Zejtun folksingers include Fredu Abela iz-Zejtuni and Mikiel Cutajar is-Superstar.